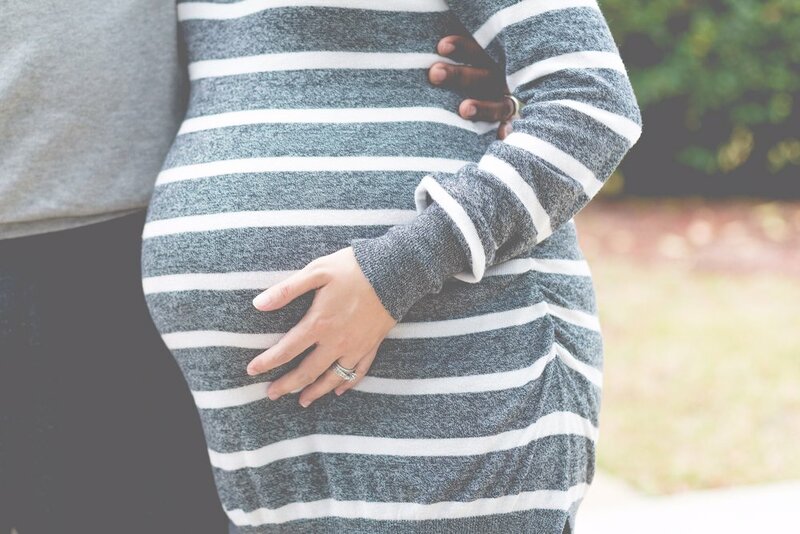 Connect with other expectant & new parents and some of our birth and postpartum doulas. Make connections and expand your community as you prepare to welcome your new baby(ies) and adjust to life with little ones. Our doulas will be on hand to answer any questions you have about giving birth and adjusting to life with babies. These events are FREE, child-friendly, open to anyone, and take place every 3rd Saturday of the month from 11-12 at Nest Organics. "Birth Basics" is a three-hour crash course in what to expect during childbirth and how to cope with common discomforts. 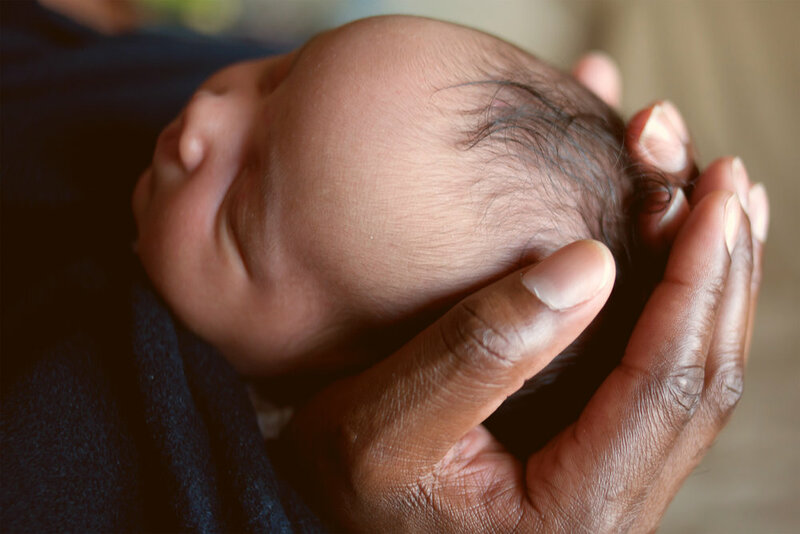 Taught by our Labor & Delivery Nurse/Certified Doula team of co-owners, you'll get all the evidence-based, up-to-date information you want to feel informed, prepared, and empowered to have the birth you want - without any bias or judgement of your choices and preferences. If you've ever wished babies come with instruction manuals, this is the class for you! You'll learn and practice Dr. Harvey Karp's nationally acclaimed techniques for soothing babies during their first few months. Learn tangible skills that will help you and your baby have a smoother "4th Trimester". Great for parents, grandparents, nannies, and other caregivers. Infants-in-arms are welcome, but not required. Additional classes also scheduled, or contact us to book a private class. Looking for something more personal? We also offer private and semi-private classes in the comfort of your home!